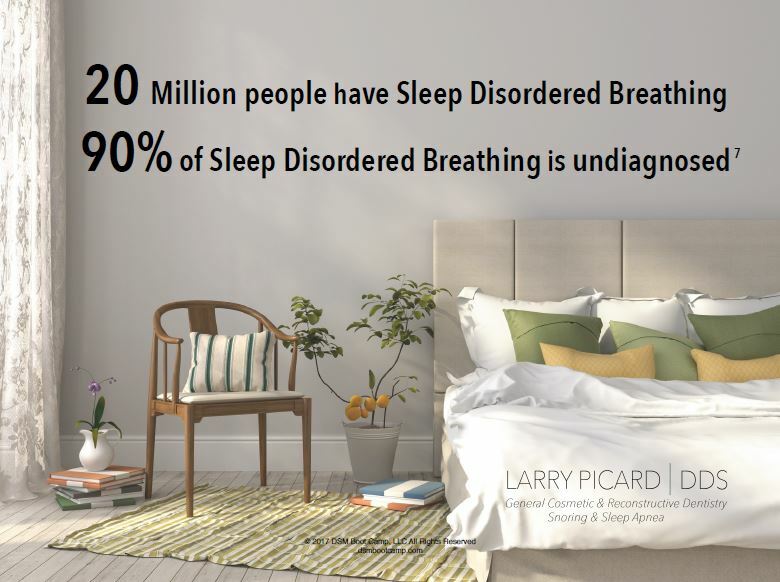 If you've been diagnosed with obstructive sleep apnea, it is likely that you've discussed or have already tried CPAP (Continuous Positive Air Pressure) treatment with your physician. While CPAP is the gold standard of treament, many patients are CPAP intolerant and almost 50% of patients who are prescribed a CPAP are non-compliant, stopping using the mask in under a year. The health risks of obstructive sleep apnea are severe, so treatment is vital. The good news is that there are CPAP alternatives which have proven to be highly effective in treating mild to moderate sleep apnea. March 21, 2017 Snoring, Sleep Apnea | 0 Comments on Do I Have Sleep Apnea? ARE YOU EXCESSIVELY SLEEPY ALL THE TIME? Obstructive sleep apnea (OSA), is a sleeping disorder whereby breathing stops briefly and repeatedly during sleep due to an obstructed airway, usually without one’s awareness that it is happening. It severely interrupts breathing, oxygen flow and quality of sleep. It is one of the most common sleeping disorders. The consequences of sleep apnea, if left undiagnosed and untreated, can be dire. Sleep apnea Increases the risk of heart attack, stroke, diabetes and several other serious health conditions. Experts estimate sleep apnea affects 1 in 15 people or 20 million Americans, according to the National Sleep Foundation. 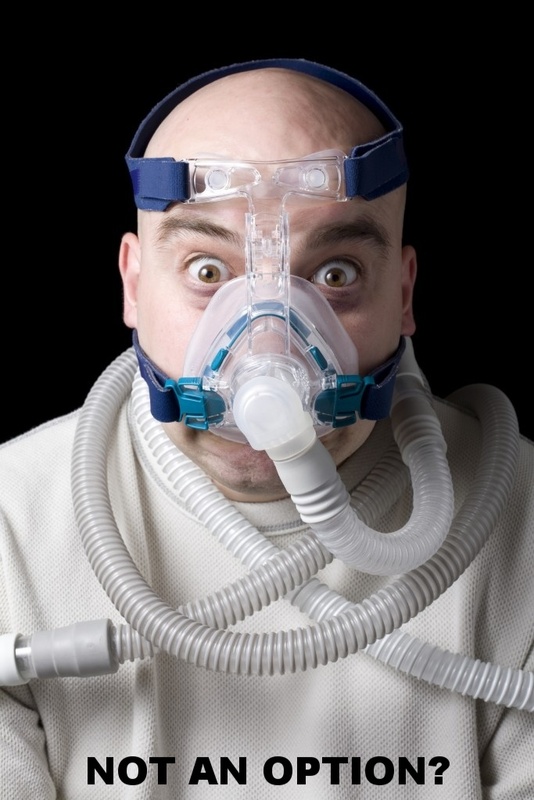 Men are more susceptible to sleep apnea than women. About 90 million Americans snore during sleep. While OSA almost always leads to loud, frequent snoring, snoring isn't always indicative of OSA. You may have asked yourself, "Do I have sleep apnea?" We'll discuss key symptoms, steps to diagnosing sleep apnea, and what you can do about it. Cause for Celebration or Concern? Today, March 17, is World Sleep Day, which aims to celebrate healthy sleep and raise awareness and understanding of sleep disorders, sleep problems and solutions. A good night of sleep makes a world of difference, and we'd like to take this opportunity to share some important information with you. Are your nights filled with blissful sleep or frequent awakening? Millions of adults suffer from sleep and snoring issues.